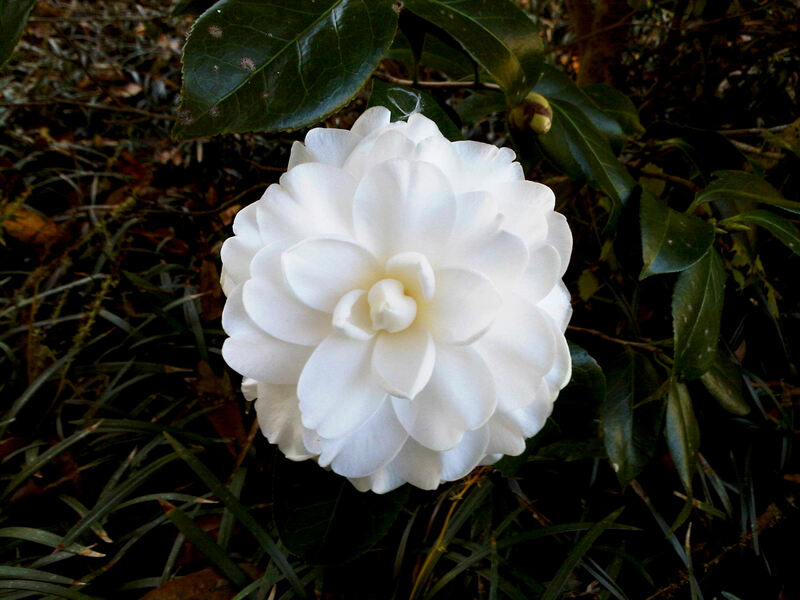 This is an Alba Plena camellia in our front yard. The picture was taken with a BlackBerry 9700 Bold. Not bad for a smartphone camera. Twenty Years ago the Wall fell and Berliners celebrated in front of the Brandenburg Gate.